Resident Evil is a rather peculiar franchise. It contains maladroit, and painfully uninspired main entries in Resident Evil 5 and 6, but one that also continues to give us glimpses of hope, and a reminder of why it’s so beloved in the first place with its spin-offs and re-releases. Capcom, for the most part, went back to the drawing board with 3DS title, and later console port Resident Evil: Revelations. More emphasis was put on horror survival rather than prodigious action, and obnoxious set pieces and it reaped the benefits with both commercial, and critical acclaim. 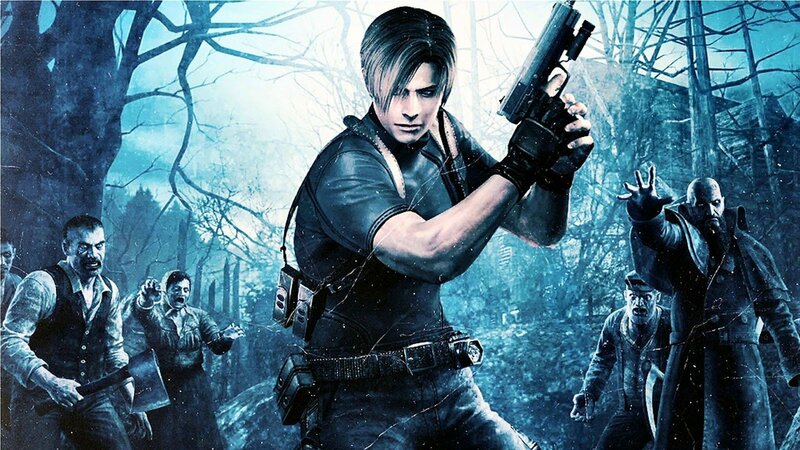 The same has to be said with the recent HD re-release of Resident Evil Remake, which has quickly turned into the best reviewed game in the series since 2005’s Resident Evil 4. It’s easy to see where Capcom’s predicament will stem from–how does it continue to keep the series fresh and avoid repetition, whilst maintaining that same magic from its older titles? The answer might seem rather simple: just make a prettier, and larger version of Resident Evil: Revelations. What Revelations did right was that it expertly combined the over-the-shoulder, third-person action aspects of the last three main entries, with the atmospheric and adventure style gameplay of the original PS1 trilogy. The game’s setting for example, hulking and haunting cruise ship Queen Zenobia, was directly influenced by the original game’s infamous Spencer Mansion. But with the upcoming sequel to Revelations which, solely judging from the brief gameplay demos looks like it’s making an effort to retain the first game’s brilliance, Capcom is already attempting to fill that specific void and demand for this type of design. They can only make so many Revelations games until they start feeling stale as well. 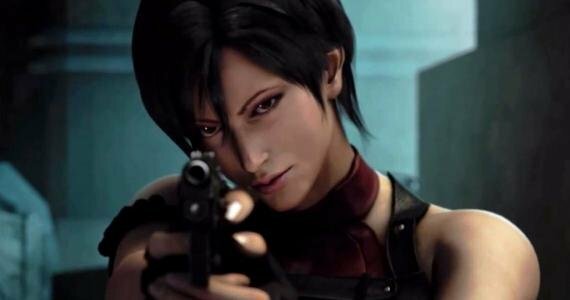 Then you have the celebration and blissful acceptance of the Resident Evil HD re-release which, honestly, Capcom shouldn’t have ever found to be incredulous. Of course there is understandable anxiety involved with releasing a 2002 remake of a 1996 game, with practically all of the legacy game design intact, to the general public today. Millenials are growing up in an era where the games industry has a drastically different philosophy, and approach to development, design choices, and marketing. Video games have evolved, plain and simple. But as witnessed with Resident Evil Remaster, and even similar older titles like Grim Fandango, players are more than willing to try these experiences out as long as they’re any good. One would wonder, how would a Resident Evil game similar to the first look today if built from the ground up, using this new technology at our disposal? Perhaps that is the planned reboot after all? The former, this summer’s P.T. demo, is a much better example of how to pull off the idea of a reboot. There’s a universal acknowledgement from most that the Silent Hill series jumped the shark ever since Team Silent was disbanded in 2004, after the release of Silent Hill 4: The Room. The expectations riding on this reboot, especially after removing both Kojima’s and del Toro’s involvement, isn’t all that much really. With a new character, played by The Walking Dead’s Norman Reedus, a new villain, and a new story, the only similarities with the series that’s left with this reboot is the Silent Hill setting itself, and of course the focus on psychological horror. 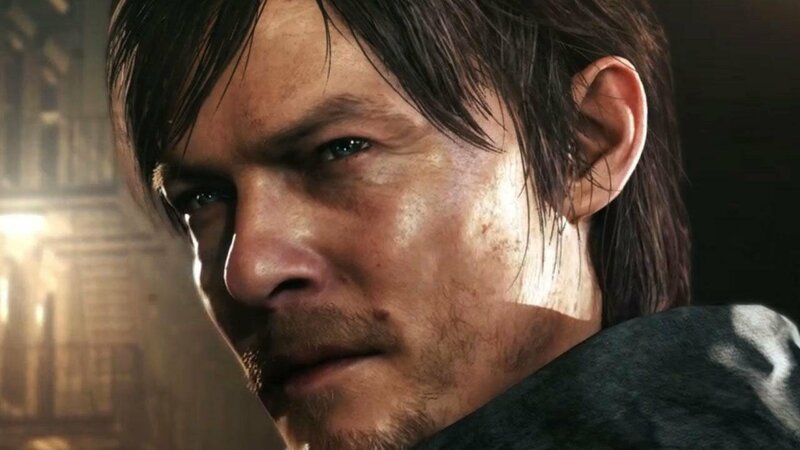 If the demo is any indication, you won’t be missing Pyramid Head or James Sunderland so as long as Norman Reedus’ character is as mentally broken, exploited, and chased after by grueling creatures as much as Sunderland was. Whichever approach Capcom decides to take, maybe just entirely scrapping the series all together is the best approach, meaning no more Albert Wesker, Leon S. Kennedy, and global conspiracies. 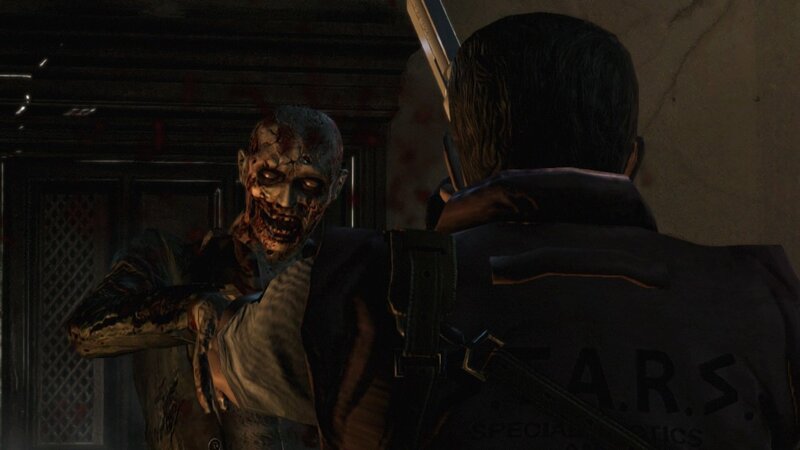 The public will be more than accepting, so as long as Resident Evil is still all about fighting noxious zombies in eerie settings, with just enough ammo. Also, maybe some puzzles too?